Students across the country voted, but Belmont won the contest. 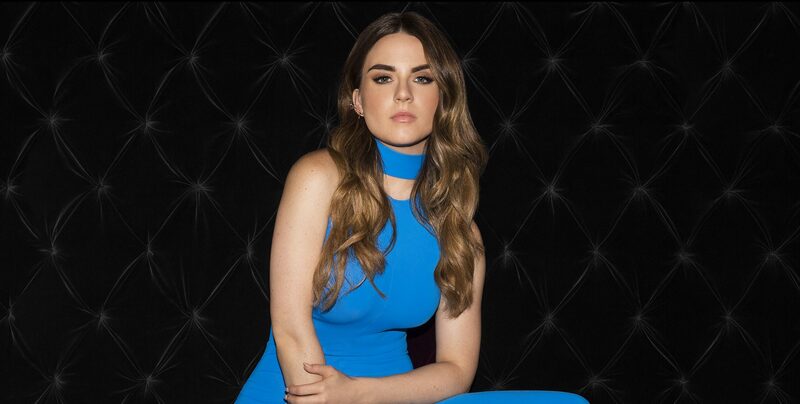 Now, Atlantic Recording artist JoJo will be a “Freshman for a Day” on campus this Thursday, Nov. 10. Belmont students, faculty, staff and alumni are invited to join the party to welcome her to campus Thursday at 2 p.m. at the balustrade on the south side of The Lawn (closest to the Curb Garage). Tickets for “A Conversation with JoJo” are available now. Students, faculty and staff, CLICK HERE TO RESERVE YOUR TICKET! Simply enter your BUid, along with your password (or create one if you haven’t ordered tickets before). Then reserve your spot for this free event—please remember to “Finalize Your Order.” This will send you a confirmation email with a PDF of your ticket to bring to the event. ALUMNI, Follow this link for more information on how you can attend the evening event.